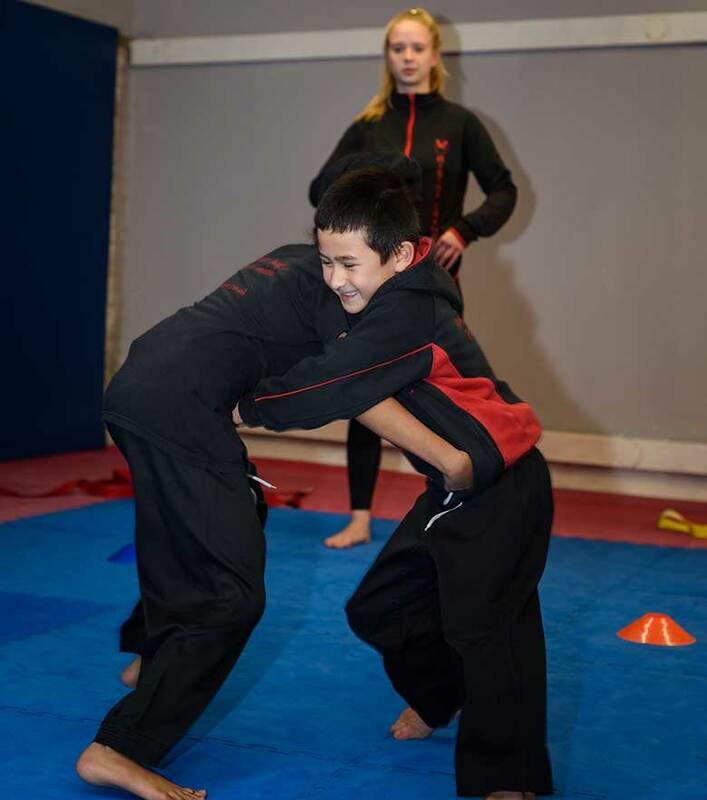 Our unique, age-specific classes will teach your child self-defence, get then fit and give them confidence, focus and skills that will last. 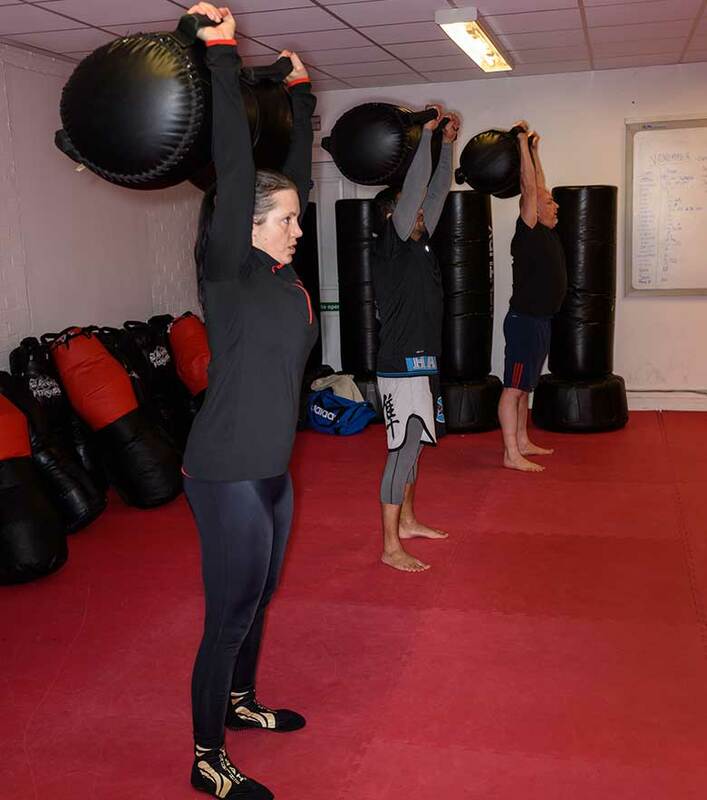 We combine fitness kick-boxing, MMA, Kettlebells and more, into a fast-paced exciting class that will burn fat and tone muscle FAST! Experience inner peace and calm with a gentle class suitable for all ages that will improve strength, flexibility and balance. David Rogers, owner and chief instructor of Rising Crane. 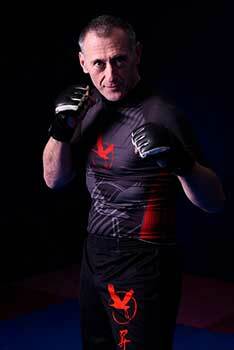 David Rogers has trained in Chinese martial arts since 1984. He is an indoor disciple of Master Deng Jan Gong. He is the only non-Chinese to have learned the entire Deng family Hap Kune system directly from Master Deng in Canton. Fluent in Cantonese, he regularly returns to further his studies in ‘Hap Kune’, ‘Taiji’, and ‘Hung Kune’. In 1995, he opened the ‘Rising Crane Centre’ where he teaches Kung Fu, Taiji and MMA and runs a clinic of traditional Chinese acupuncture. He has taught martial arts around the world including Europe, Asia, America and the Middle East. He is a graduate of the College of Integrated Chinese Medicine, a member of the ‘British Acupuncture Council’ and served as the technical director for traditional kung fu to the ‘British Council for Chinese Martial Arts’ for seven years. Since 2005, he has trained ‘no gi’ Brazilian Jiujitsu with four times world champion, Braulio Estima, and has incorporated the ground fighting aspect into his MMA classes. He has studied MMA in America, Hawaii and Thailand and believes that the evolution of mixed martial arts represents a valuable method for martial artists to legitimately test their skills, and debunk many of the myths prevalent in some classical martial arts. 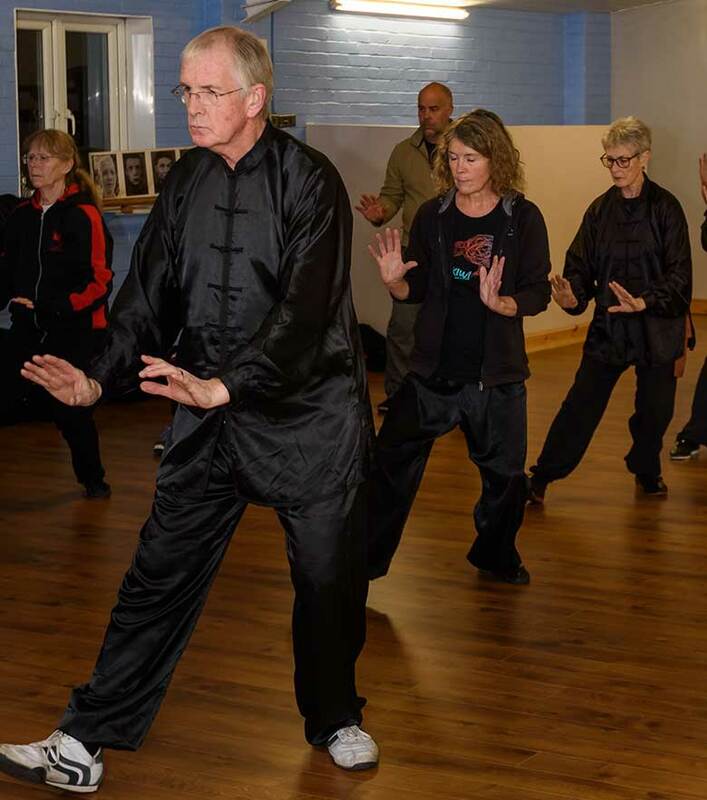 David has coached NINE national and international champions in Kung Fu, Tai Chi and Mixed Martial Arts, and has had students win competitions in Europe, Hong Kong and China. His sincere wish is to help his students reach their highest potential by teaching to the same exacting standards as he learned in China, while incorporating modern, scientific principles of coaching and physical training.